Harrisons, one of the UK’s top business recovery and insolvency specialists, has chosen Encompass Uncover for restructuring & insolvency, a visual information management product from Encompass Corporation. The product is used across the practice, by professionals working in each of the firm’s seven offices across England and Wales. 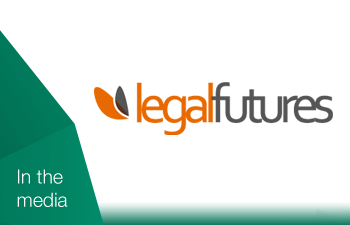 Read the full story on Legal Futures. For more information about Encompass, to sign up for a webinar or to arrange a one-to-one product demonstration, please visit www.encompasscorporation.com.